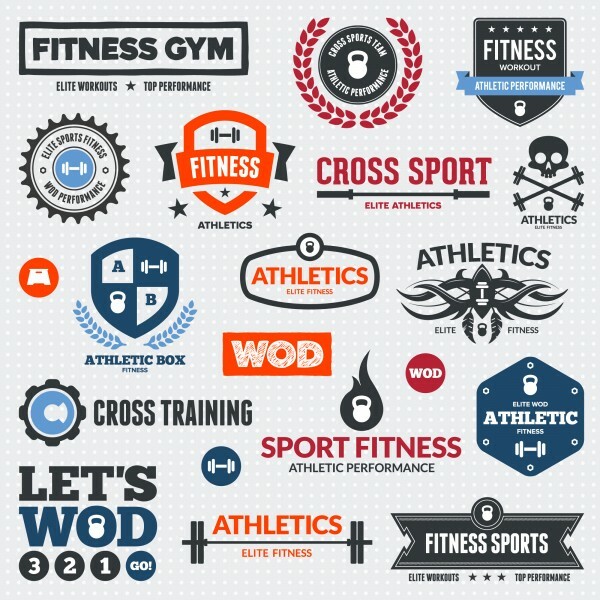 A good logo design is essential for the success of your branding strategy. It is the hero of your brand and tells your story to your consumers. Each company uses a logo differently, depending on various dynamics. For instance, a start-up is likely to use a logo for the creation of brand identity while an established organisation may use a logo to further its marketing objectives. The role of a logo varies with the nature of a business but it remains to be relevant for all, across the board. A logo is an integral element of a branding strategy and is to be designed to complement other visual elements that are a part of the branding strategy. It should go with the overall theme and structure of your branding strategy and represent your brand values and personality. Your logo should be a representation of your individual style to convey your core business value. Professional logo and website design companies in Norfolk design and create logos that complement your brand personality and define your identity. A logo should tell a story. This way you can ensure that you develop long-term relationships with your consumers. Communicative logos that consumers find relevant and emotionally impactful lead to increased consumer loyalty. The right use of typography, colour, texture and other visual elements all work to create a logo that speaks for itself. It is the most important part of branding and your consumers will judge you by your logo. Professionals offering logo and website design services in Norfolk such as Wiser Web create logos that are dynamic, interactive, engaging and accurately convey your brand values and tell your story. Lastly, a simple logo design is likely to be more communicative and impactful than an elaborate one. Your consumers will find it easier to comprehend and understand a simple design. On the other hand, elaborate and decorative designs can lead to confusion. It is always better to keep a logo design flat and simple for enhanced communication. Being based in Norfolk, we take care of all these design principles to make sure that your logo communicates with your consumers on a local level and is able to create an impact. You too can get an interactive logo design made for your business and increase your growth prospects by approaching a reputable website and logo design company, such as Wiser Web.